Our expanded product portfolio has enabled multiple organizations within the Hotel and Hospitality industry to realize the efficiencies that a proven cash management system provides. 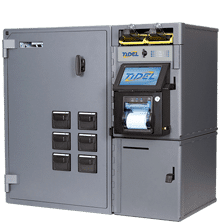 Today, Tidel systems are deployed in several major luxury hotel properties across the North America, as these organizations have quickly realized the value our systems provide in enabling enhanced security and accessibility to their in-store cash funds. 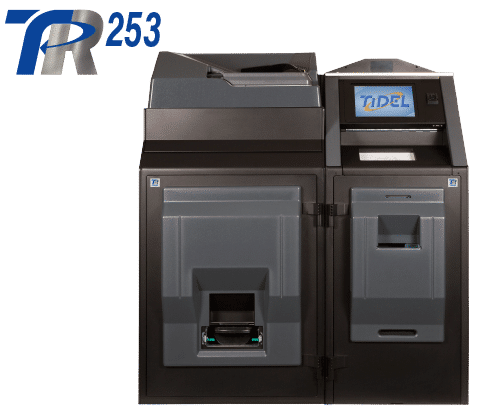 To address these challenges, Tidel expanded its product line in 2010 with the introduction of an extended suite of cash management peripherals – including those that provide coin dispensing and coin recycling. Can Your Hotel Benefit From Cash Recycling?